and we are constantly adding more. Below is a guide to how you can find the catalogues that have the item you are searching for, and how you can easily find them within these catalogues. 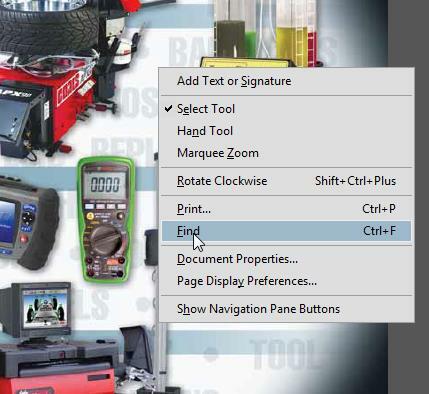 It is a good idea to copy the content of the searchbox to your clipboard since it will be useful when searching the PDF file later. The PDF will load at page 1. Right click on the image and click on "Find"
Enter your keywords and click on the right arrow. 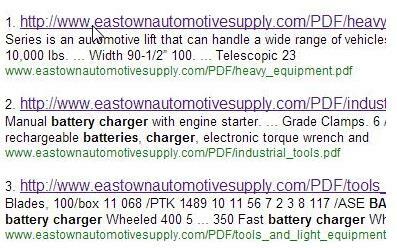 Repeadedly clicking on this arrow will show all items in the catalogue matching your search words. Prices are fluctuating all the time please call us for today's price. and we can ship or deliver to you. deliver in a few hours.